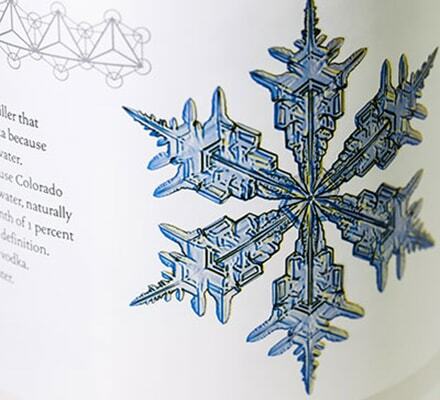 Add cost effective raised surfaces to your labels to give your product a unique look. 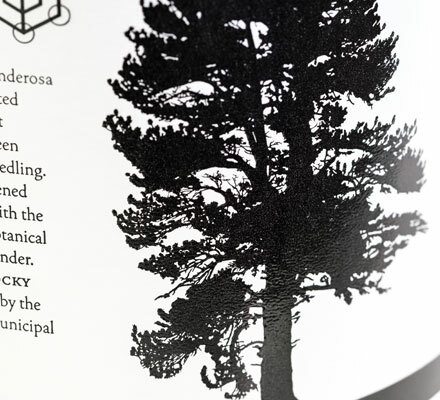 Textured inks add a hard raised surface to your label highlighting specific elements and helping your product stand out – the perfect finish for luxury brands without the cost of embossing dies. Through the use of UV cured tactile varnishes, we can help you engage with your customers using not only their vision but also their sense of touch.